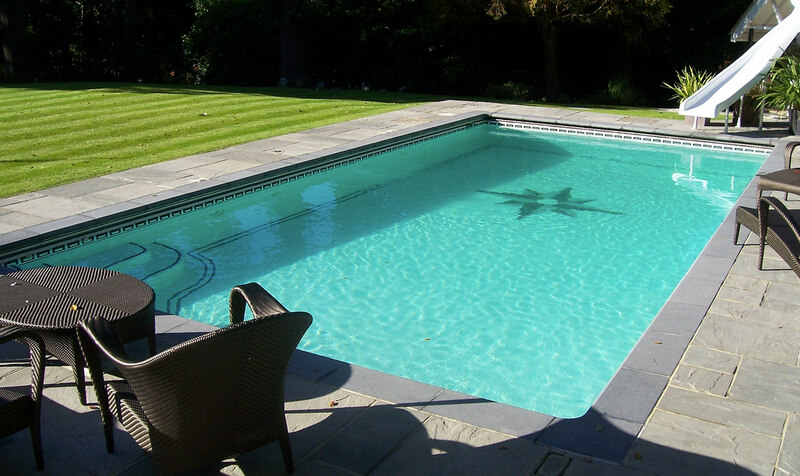 There’s nothing quite like slipping into an outdoor pool on a hot summer’s day, giving the kids somewhere to play and you somewhere to unwind. 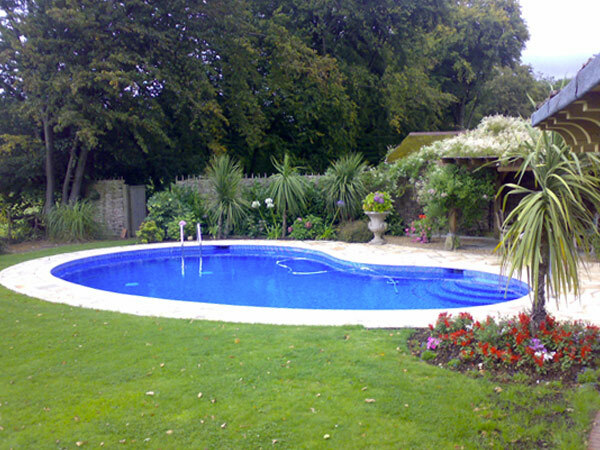 Chiswell’s range of outdoor swimming pools provides an ideal solution whatever your needs. 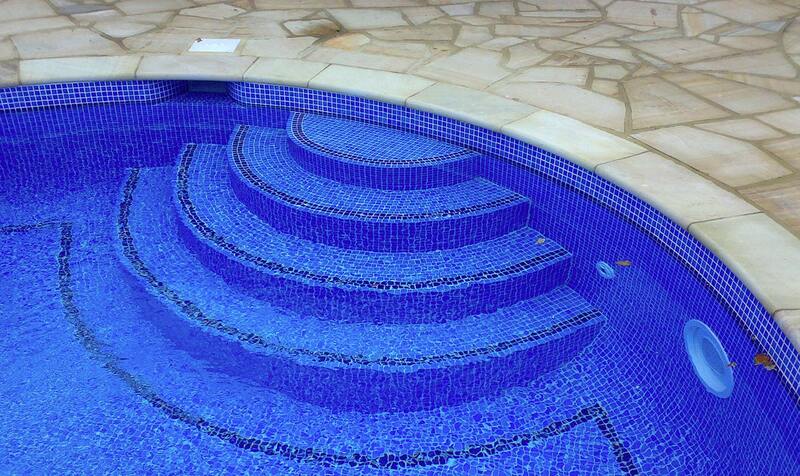 However, if you don’t find the one for you at our Kings Langley showroom, then let us design and build your perfect pool to your specifications, project managing the construction from design to completion. 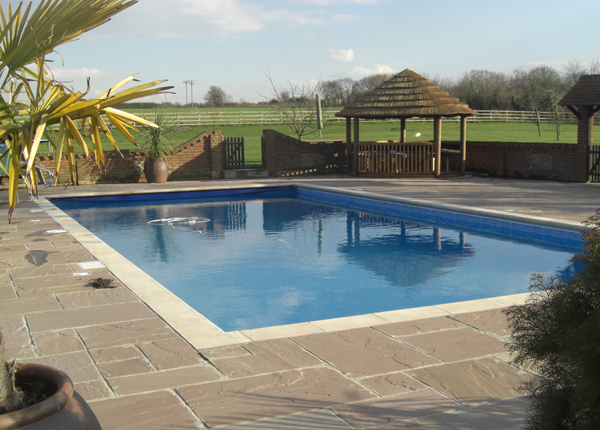 So if you’re in Hemel Hempstead, Watford, St Albans or anywhere in the Northern Home Counties area, stop by our showroom to see our full range of pools now. Get in touch with Chiswell today to find out more, or to arrange a free survey of to determine your options.